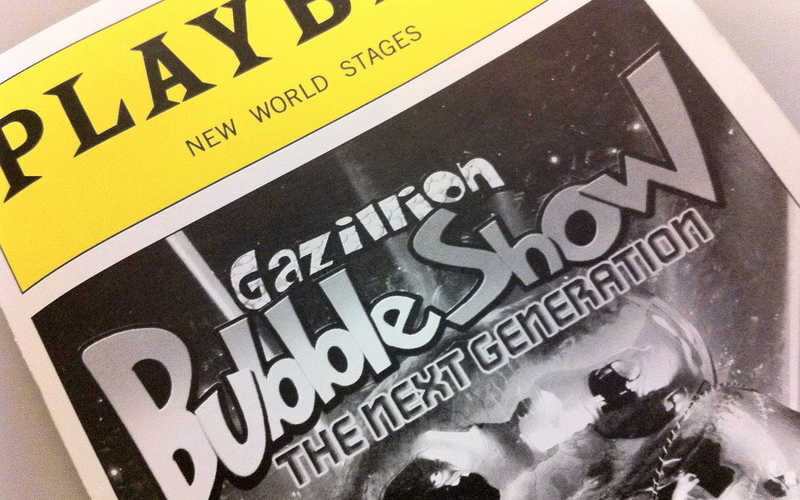 I never saw the original Gazillion Bubble Show so I can’t compare it with Gazillion Bubble Show: The Next Generation. However, I can attest to the fact that despite any generational disputes it remains accurately titled. Over the course of 75 short minutes – in between skits and celebrations of the bubble arts – the theater, and by extension, the audience, gets bombarded with millions and millions and millions of bubbles. And sometimes that’s all it takes to make man, beast, and child smile.